Plenty of people are getting serious about livestreaming these days. You don’t have to spend a fortune to get started. 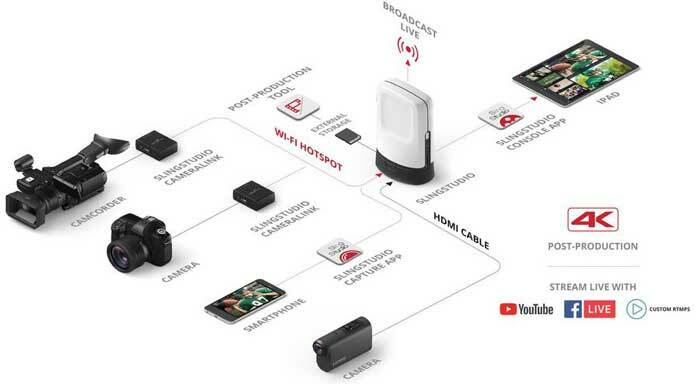 For multi-camera production and live switching, you can always like the SlingStudio Hub. 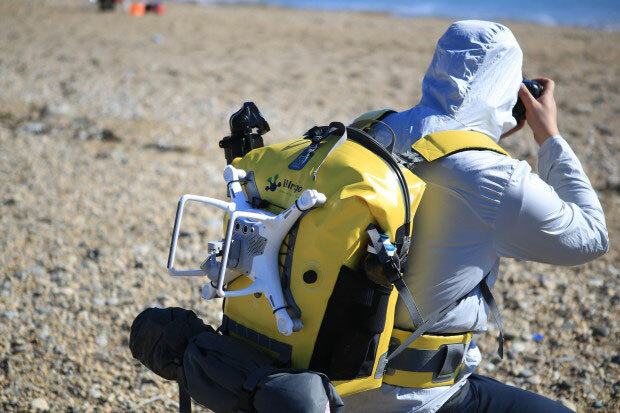 It lets you connect up to 10 cameras, smartphones, and drones. The device is ready for livestreaming to Facebook, and YouTube. SlingStudio works wirelessly up to 300 feet. You can monitor your feeds and switch between 4 cameras in real-time. This live switcher is compatible with Panasonic, Canon, Sony, Black Magic, and DJI gear.